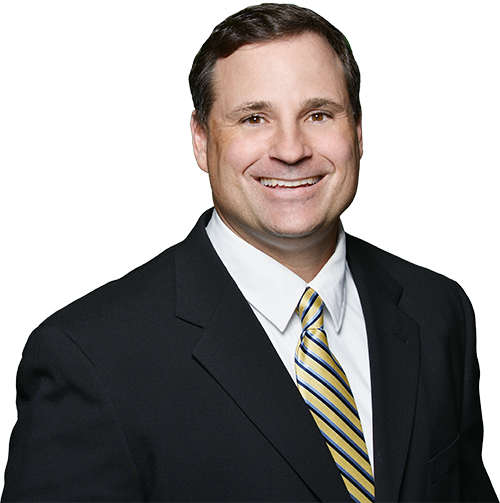 "When you need justice, we will protect your rights"
- Kevin E. Bouis, Esq. At the Bouis Law Firm, we are committed to offering the highest level of personalized service to every client. Whether your legal matter involves personal injury due to the negligence of another, a specific real estate transaction, or an admiralty maritime law concern, you will always work directly with your attorney from day one through the final resolution of your case. 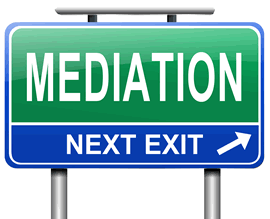 Mediation with a certified mediator has become a popular choice for resolving civil law disputes. Every day, lawyers, insurance companies, risk managers, companies, and legal departments hire trained mediators to quickly and efficiently resolve civil law disputes and reduce litigation expenses for their clients. We help individuals and anguished families coping with injuries or death caused by auto accidents involving cars, trucks, or motorcycles. We assist victims who have been bitten by a dog, have been injured by a commercial product, and slip and falls. The Bouis Law Firm also represents people who have been injured at a theme park, amusement parks, local fairs, and by ‘thrill rides’. The Bouis Law Firm represents buyers, sellers, developers, investors, tenants and landlords, HOAs, and homeowners, in a variety of real estate transactions and real estate disputes including those involving land use and zoning. When you need a real estate attorney as your advocate, you can be confident that we will negotiate any matter with your best interests in mind and protect your rights, while keeping you informed and advised. The Bouis Law Firm will provide firm and relentless representation so you can carry on your affairs without missing opportunities or inadvertently committing costly mistakes. The Bouis Law Firm helps seafarers who have been injured at sea or while working on docks and sea vessels. We also represent victims of personal watercraft injuries and Jet Skis. The Bouis Law Firm’s mission is less about our own self-interests and the dollar and more about advocating for those who need someone trustworthy and dependable to fight for them. Our mission is to help people one-by-one and develop long term friendships along the way. Personal attention has not disappeared and is available at the Bouis Law Firm. If you need justice, the Bouis Law Firm will protect your rights. The use of the Internet or this form for communication with the Bouis Law Firm or any individual member of the Bouis Law Firm does not establish an attorney-client relationship. Confidential or time-sensitive information should not be sent through this form.